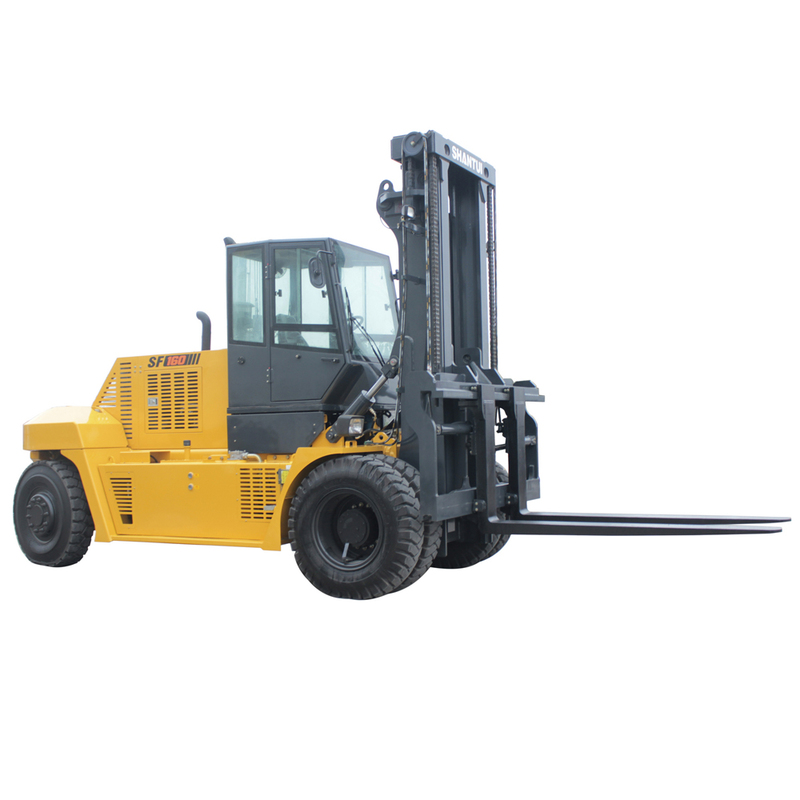 Product categories of 16 Ton Forklift, we are specialized manufacturers from China, 16 Ton Forklift, 16 Ton Diesel Forklift suppliers/factory, wholesale high-quality products of 16 Ton Hydraulic Forklift R & D and manufacturing, we have the perfect after-sales service and technical support. Look forward to your cooperation! 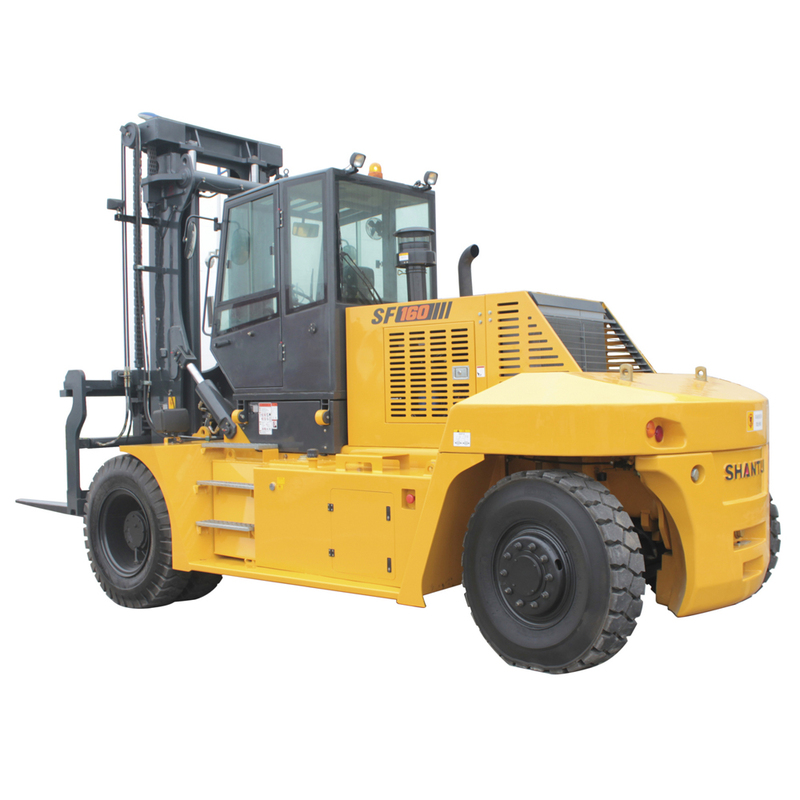 SHANTUI brand 16 Ton Diesel Forklift which model is SF160 is widely used in ports, docks, steel mills, stockyards, airports, underground mining areas, logistic parks, etc. 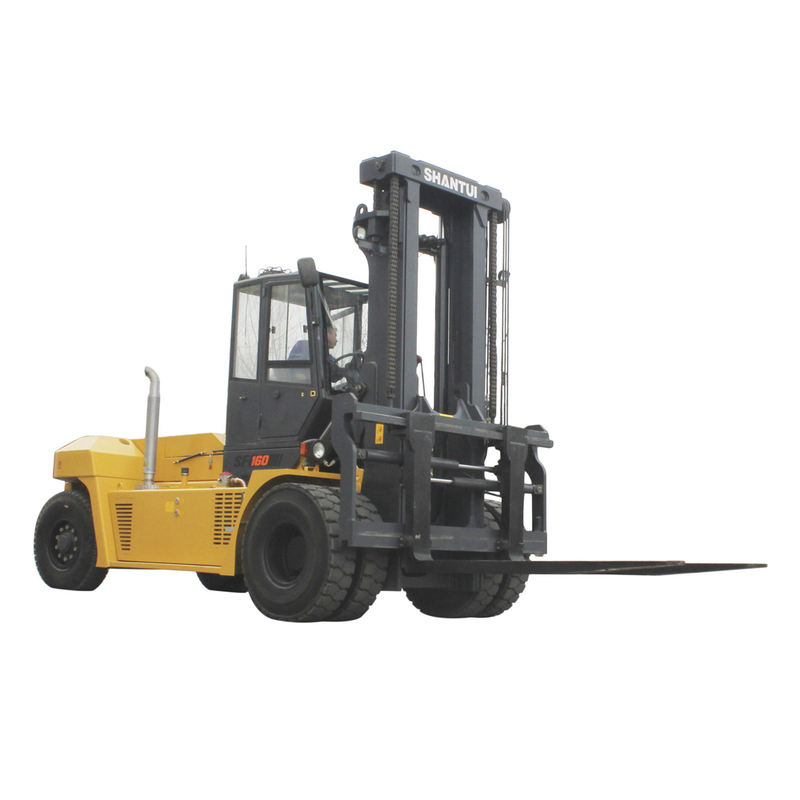 It`s powerful and efficient for transporting and loading heavy items and containers between short distances. 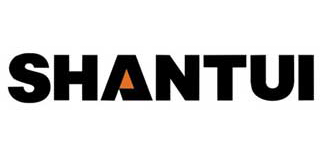 When design the forklift, SHANTUI pay attention to the ergonomics. Such like Anti-Slip Pedal, Wide view mast. Using a 2.4 meter long forks which can be adjust by hydraulic positioner and side shift. All the control bars were easy find which make the operator easy to control.